When you hear the word bacteria, what comes to mind? Germs… sickness? While that may be true of some bacteria, others are “good” and play an important role in keeping us healthy. Did you know that you have 5 pounds of bacteria living in your body? Sounds crazy but it’s true. The majority lives in your intestinal tract, and are also found in your urogenital tract, respiratory system and skin. It turns out that these little critters play an important role in health. 70% of our immune system comes from our gut. In addition to gastro-intestinal health, research is also linking gut bacteria to heart health, obesity, risk of diabetes, metabolic syndrome, osteoporosis, mental health, allergies, etc. While we are only in the toddler stage of research, we do know diet plays an important role in keeping gut bacteria in balance. And a healthy gut leads to a healthier body. Read on to learn more. *I am a paid spokesperson for Align, but all opinions are my own. 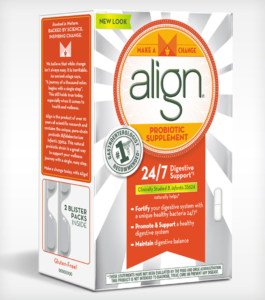 However, I am a big fan of Align as a probiotic and frequently recommend it. Gut bacteria and the microbiome is the HOT topic and there’s no better time to discuss probiotics and a healthy gut than National Nutrition Month! It seems that every lecture I go to mentions gut bacteria and health in some capacity. Two weeks ago I went to the Integrative Healthcare Symposium where gut health was the main area of focus. Next week I’m going to Gut-Brain Interaction lecture at the New York Academy of Science. I find this topic fascinating so thought I’d share some of what I learned. -Only 10% of the cells in our body are human – the remaining 90% are from micro-organisms. 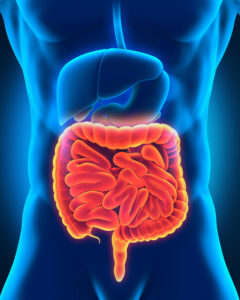 -We have 100 trillion living bacteria in the human intestine. – Probiotics, which are also referred to as” good bacteria”, are live microorganisms that are linked to many health benefits, including healthy digestion. – Your diet can affect our gut bacteria in as little as 24-48 hrs. 1. Consume a variety of plant foods, especially leafy greens, legumes (beans, peas, lentils) and whole grains. These foods promote growth of good bacteria. Read about it here. 2. 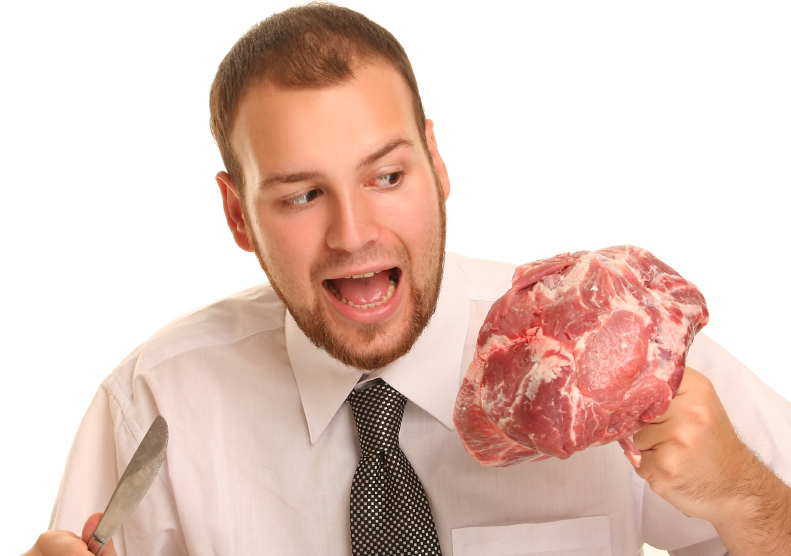 Limit intake of meats and other high fat-animal based foods. Animal products promote the growth of detrimental bacteria and result in the release of toxic chemicals that may be harmful to our health. Like carbohydrates, proteins are fermented by the bacteria living in the large intestine. Fermentation of protein causes a release of toxic metabolites that are being linked to cardiovascular disease, inflammatory bowel disease, and cancer to name a few. 3. Include foods rich in prebiotics. Prebiotics are natural, non-digestible ingredients that stimulate the growth and/or activity of healthy bacteria (probiotics) in the colon. Think of them as “food for probiotics” already living in the gut. 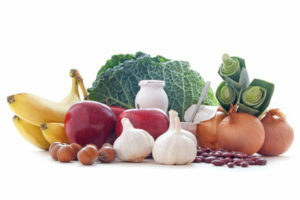 Prebiotics are found in: Jerusalem artichokes, onions, chicory, garlic, leeks, bananas, fruit, soy beans, burdock root, asparagus, peas, legumes, eggplant, green tea, chicory root. *Keep in mind that people with certain digestive conditions such as IBS may have trouble digesting many prebiotics. 4. Eat foods with probiotics. The word “probiotic” means “for life”. Food sources include: yogurt, buttermilk, kefir, cultured cottage cheese, miso, tempeh, kombucha, sauerkraut, naturally fermented pickles and kimchi. But don’t assume they all contain probiotics. Read food labels for “live, active” cultures. For example, not all cottage cheese or sauerkraut contains live, active cultures. And kimchi or sauerkraut in a jar has likely been heat treated which destroys the live cultures. And even yogurt in the United States is not required to contain any live cultures, and tests have shown that some yogurt products have a wide range of levels of live bacteria. 5. Consider taking a probiotic supplement. Probiotics are increasingly being used and evaluated in the management of digestive health. When you were very young, most of the bacteria in your digestive system were good Bifidobacteria. Your body needs beneficial bacteria like Bifidobacteria for a number of things, including healthy digestion. But they’re fragile. 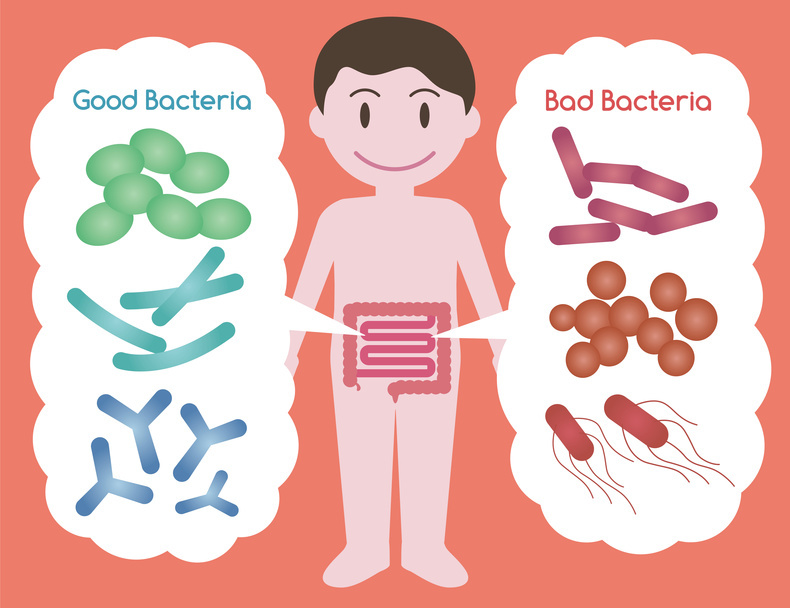 Common issues such as diet and stress can disrupt your natural balance of good bacteria. I often recommend my patients take a probiotic. My favorite brand is Align. When taken daily, Align works by supplementing your digestive system with healthy bacteria to help maintain your digestive balance 24/7 (with daily continued use). Align contains the unique, patented, pure-strain probiotic bacteria Bifantis™ (scientifically known as Bifidobacterium infantis 35624), which helps maintain your digestive system’s natural balance*. There are many probiotics in market, but only Align contains the patented probiotic bacteria strain B. infantis 35624, which was developed by gastroenterologists with over 10 years of scientific research. 6. Limit/avoid artificial sweeteners. While further research is warranted, studies are suggesting that artificial sweeteners may induce glucose intolerance by altering the gut microbiota. You will need to weigh pros & cons of using artificial sweeteners versus sugar. My recommendation is to use as little of either as possible! 7. Stress management. 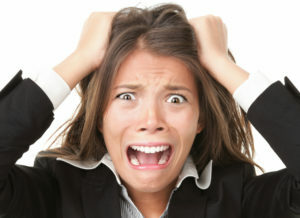 Research is demonstrating that exposure to stress led to changes in composition, diversity and number of gut microorganisms. 8. Use antibiotics only when really needed. Antibiotic treatment lowers gene diversity. Consider buying anti-biotic free meat and dairy. Your diet can have a powerful influence on your gut health. Follow my above tips to keep your gut healthy. Certain probiotic supplements, like Align, can play an important role in digestive health and should be taken daily as a part of a healthy lifestyle. We are learning that gut bacteria is responsible for more than digestion. We are only in the toddler stage of research. But stay tuned! While probiotics are safe for most people, check with your doctor before taking one if you have any health issues. 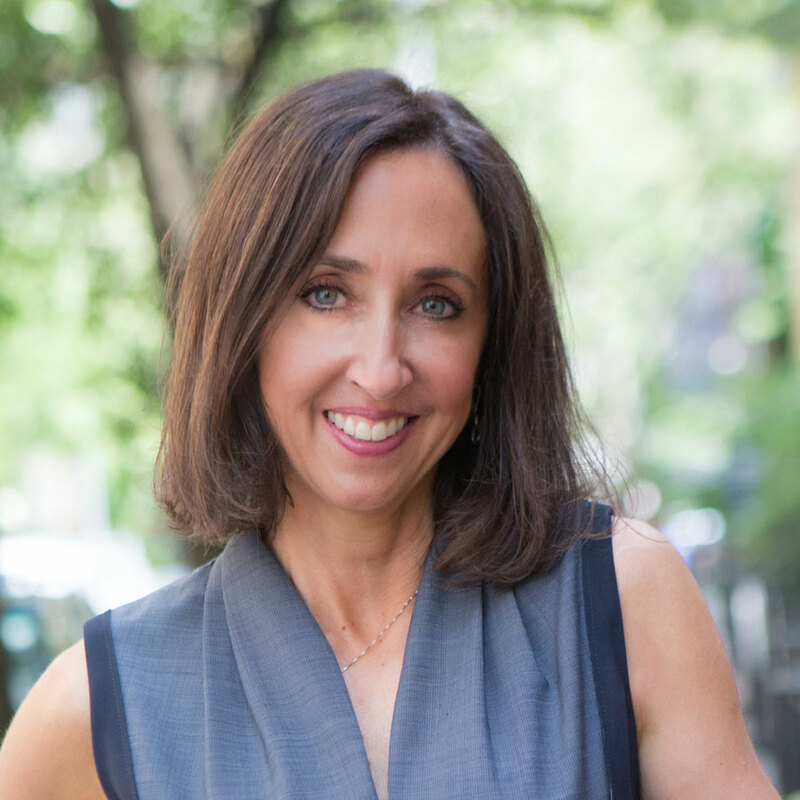 Align partnered with bloggers, such as me, to get the word out about its great product benefits. As part of this program, I received compensation for my time. Align’s policies align with WOMMA Ethics Code, Federal Trade Commission (FTC) guidelines and social media engagement recommendations. Get an Align coupon here!